The early Alamo Guitars were somewhat inspired by Rickenbacker guitars, but in 1965 this Alamo "Ryder" had clearly gone over-the-top. This rare Alamo "Ryder" is a priceless lost-liter from the 60's. There isn't much information existing on this model, which was "ONLY" handcrafted in San Antonio, Texas in 1965 by Charles Eilenberg. The limited background information came from digging through old catalogs and internal memo from the distributor Radio-Tel, which listed this model as a Alamo "Ryder 2586-R". 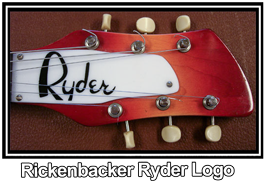 Rickebacker, in the mid-1960's, had two value priced models called Electro & Ryder Guitars. The Electro & Ryder lines were manufactured by Rickenbacker and distributed by Radio-Tel. The "Electro" models were produced for smaller Mom and Pop Guitar Shops, while the "Ryder" models were exclusively produced for Junior High/High Schools as band equipment. Both of these value priced Rickenbacker models were essentially the same guitar as the frontline Rickenbacker 1000 models... except for a different name on the truss rod cover. 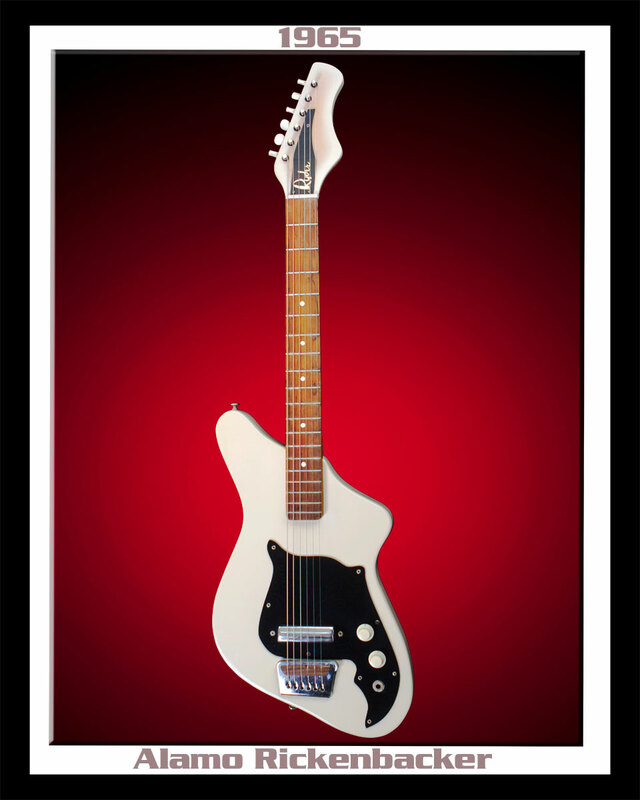 This re-branded Alamo Ryder guitar was produced because of a Rickenbacker fulfillment problem in 1965 concerning the production-line for School Band Equipment. 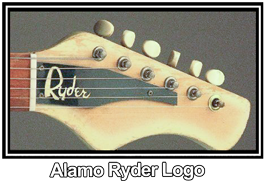 These Alamo Ryder Guitar carry the exact Ryder logo that appears on its "Distant Cousin"... RIC Ryder models. 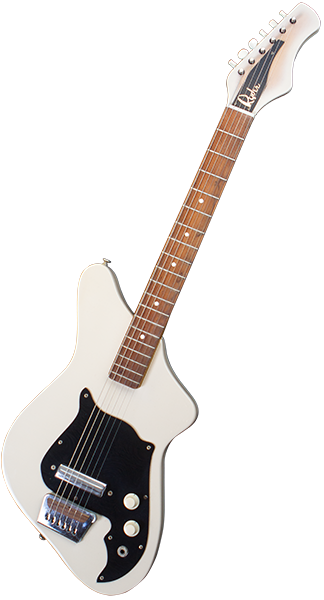 The Alamo Ryder guitar is a single pickup hollow body electric. 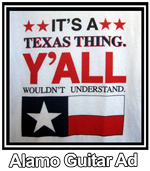 Alamo made their own pickups, which is kind-of-a-cross between a Kay "Speed-Bump" & a Dearmond "Goldtone" Pick-up. This rare Alamo Ryder pickup is a screamer & produces an incredible tone. 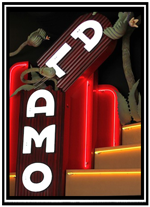 It also features the Alamo trademark Acra-tune bridge and Squiggly Tailed, Fetus Pickguard.